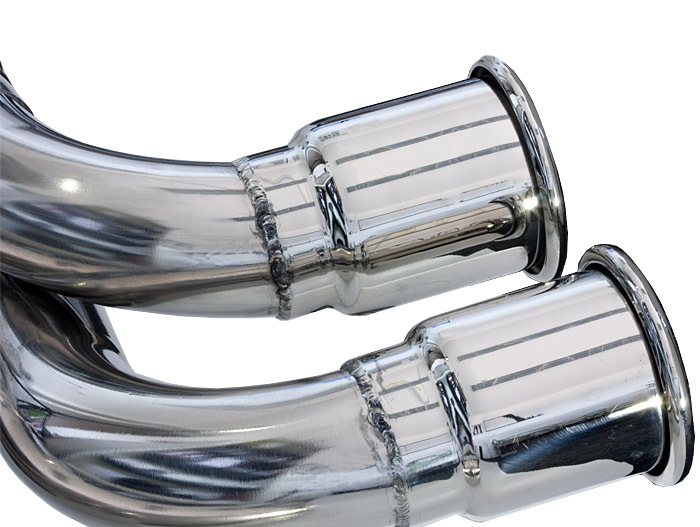 Larini Systems is one of the world's finest resource for high performance, classic and sports car stainless steel exhaust systems. 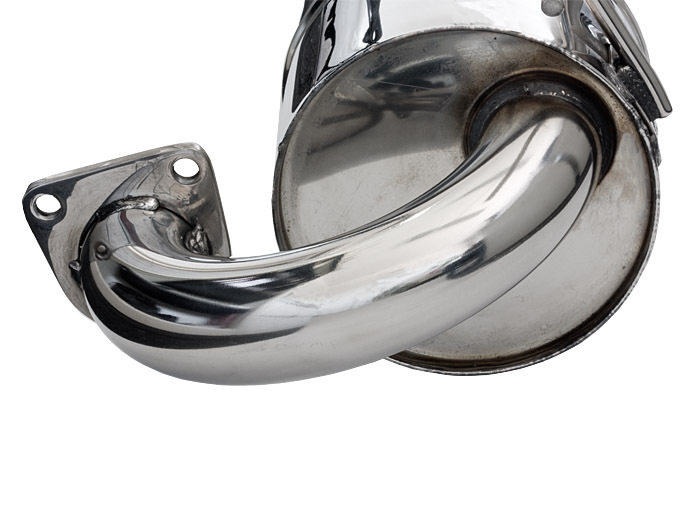 Every Larini System is a combination of precision engineering, aircraft-grade stainless steel and elegant design. 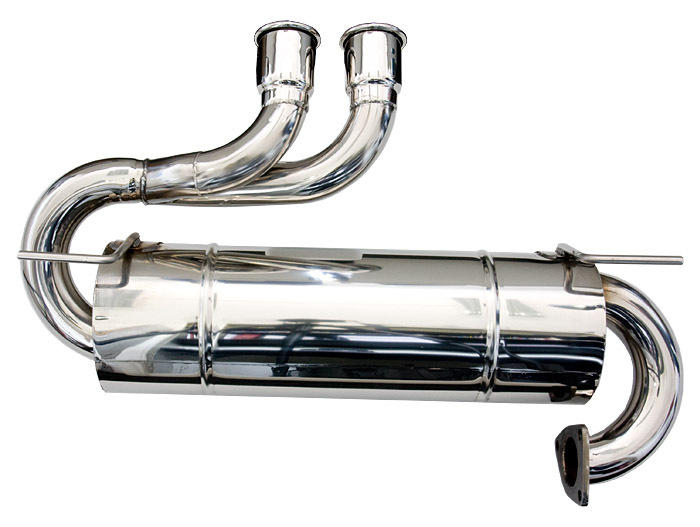 A Larini System is the natural choice for anyone looking to improve on the aesthetics, acoustics, or longevity of their current exhaust system. The Sports system is specifically designed for the Elise S1. The system produces less noise than the Club Sports, but still produces a mature soundtrack for your Elise S1. The system still reduces a lot of weight compared to the original system! This system will come with an extra absorption layer around the system which strips out another 5dB!